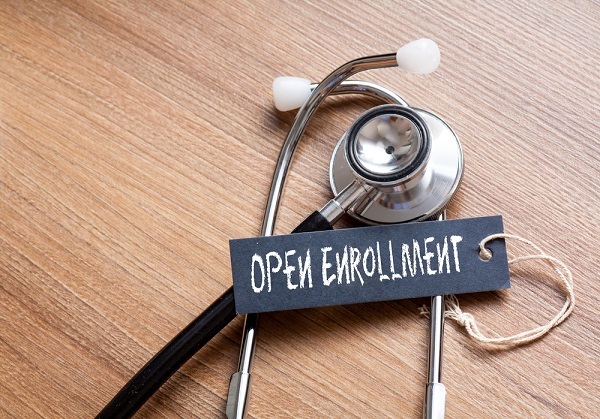 Consumers may not find a navigator at the ready when they want to enroll. In addition to the navigator cuts, the federal government also cut the advertising budget for open enrollment from $100 million to $10 million, creating additional challenges for navigator groups. When Monica Spalding got the renewal letter from her health insurance company with premium details for the upcoming year, she couldn’t believe her eyes. The insurer estimated that the share of the monthly premium that she and her husband would owe for their marketplace silver plan would go up from the current $28 a month to $545.